Please be advised that this is an active course so we would encourage all participants to wear tennis gear and bring a tennis racquet. 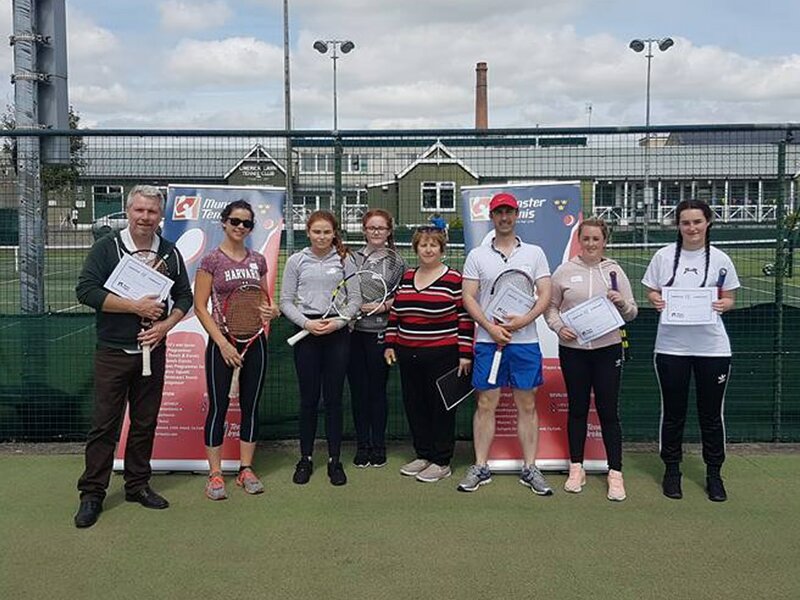 If you require any further information please do not hesitate to contact Conor O' Callaghan, Munster Tennis' Regional Development Officer - click for contact details. 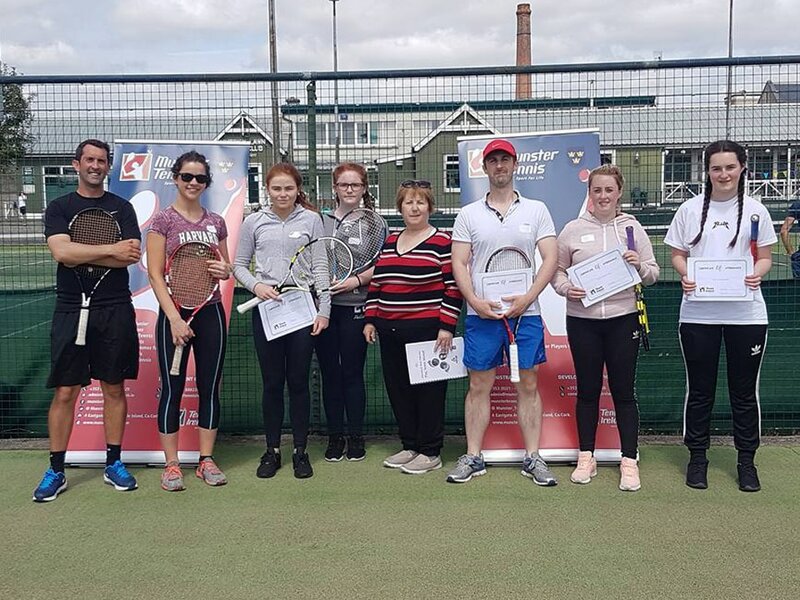 To help participants understand how to introduce appropriate programmes of organised play and competition that can be delivered to all participants in clubs, parks and schools regardless of age or ability. If you require any further information please do not hesitate to contact Conor O'Callaghan, our Regional Development Officer, whose details can be found at the following link : Click here. Courses will be advertised on our social media platforms, this website, and also through the EventBrite website where you can sign up for upcoming courses in your area.